On behalf of queen, country...and the perfect pot of tea. 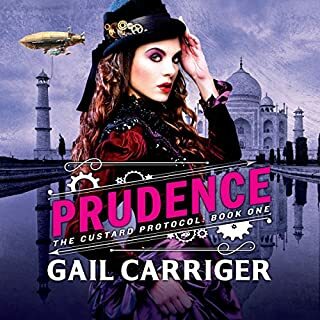 When Prudence Alessandra Maccon Akeldama (Rue to her friends) is given an unexpected dirigible, she does what any sensible female would under similar circumstances - names it the Spotted Crumpet and floats to India in pursuit of the perfect cup of tea. But India has more than just tea on offer. 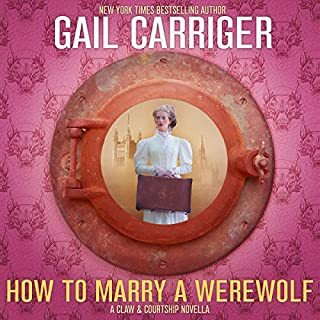 Rue stumbles upon a plot involving local dissidents, a kidnapped brigadier's wife, and some awfully familiar Scottish werewolves. Quitting her husband's house and moving back in with her horrible family, Lady Maccon becomes the scandal of the London season. Queen Victoria dismisses her from the Shadow Council, and the only person who can explain anything, Lord Akeldama, unexpectedly leaves town. To top it all, Alexia is attacked by homicidal mechanical ladybugs, indicating, as only ladybugs can, the fact that all the London vampires are now very much interested in seeing Alexia quite thoroughly dead. Fully Entertained from start to finish. 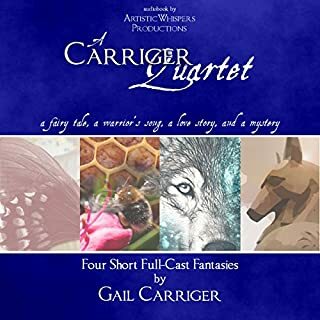 Great narration and voices. Looking forward to hearing more. I didn't really know what I was buying when I purchased this book. However, once I got into the spirit of the story I really had fun. 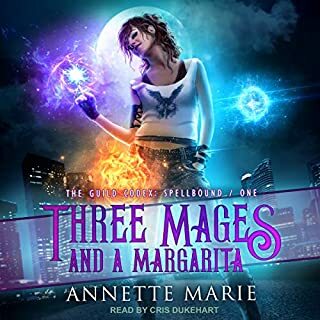 I'm not one who reads supernatural stories but the crazy characters in this story were so much fun I found it hard to unplug my earphones. Definitely something different! What did you like most about Etiquette and Espionage? 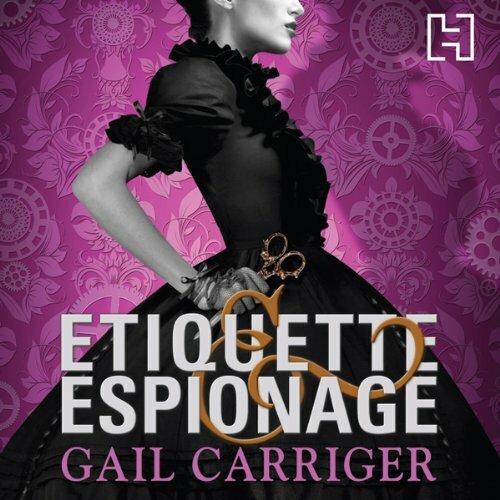 Etiquette & Espionage is an almost prequel to Gail Carriger's other books & the appearances of some of the characters from that series - in much younger incarnations - is a lot of fun and perhaps the easiest to explain part of what I liked about the book (without giving away any spoilers). 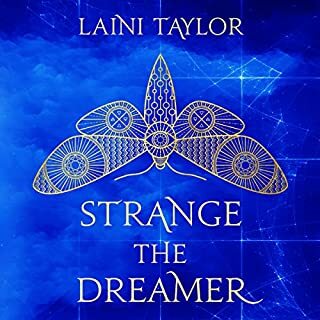 This is one of those books where when you have finished it you want to be back in the world so much that you start the book all over again just so that you don't have to go back to reality...I wish I was joking. I must have read & listened to it move than almost any other book. 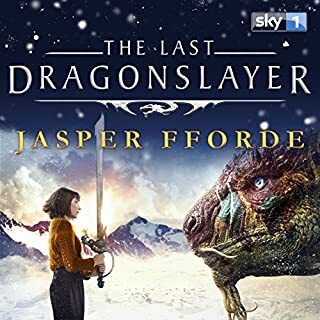 This is one of my mist listened to books on Audible, the narration is excellent & it is very soothing despite being action packed the whole way through. 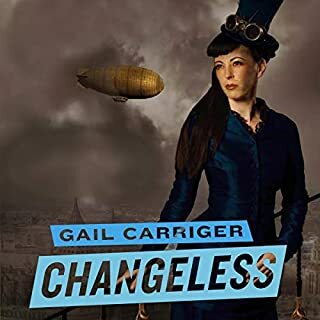 As a fan of the Parasol protectorate books, I was sceptical about a new series by Gail Carriger for younger readers/listeners. It took a little bit of time to get into 'Etiquette and Espionage: Finishing School, Book 1' and a little more to get used to the reader, Moira Quirk. 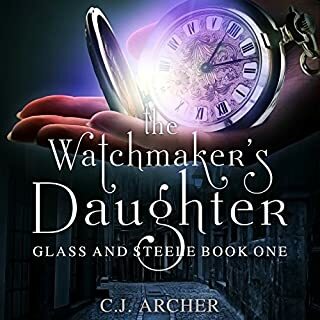 Once I got past the reader and interested in the characters I was hooked. 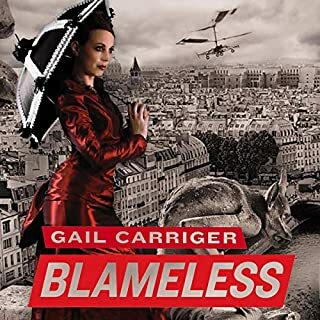 Gail Carriger certainly knows how to tell a story with excitement, humour, colour and most importantly style. This is a great start to a new series and I for one can't wait till 'Curtsies & Conspiracies: Finishing School, Book 2' Roll on November. Absolutely loved it. The narrator was perfect. Ms Carriger's books always entertain! Can't wait to listen to the second one now. 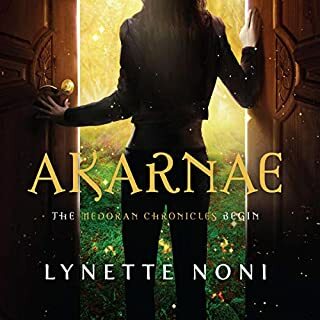 I thoroughly enjoyed this book, the story is well written, great characters and it kept me entertained until the very end. Excellently written, brilliantly performed and a real laugh! 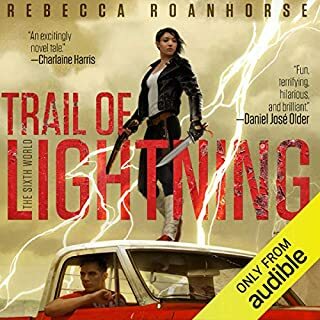 An excellent book, full of action, adventure, and school antics. 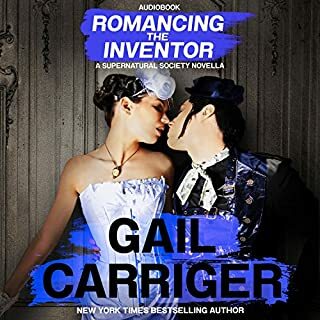 With a finishing school on a giant floating airship, a vampire and werewolf teacher, and all sorts of steampunk trimmings (not to mention the spy & assassin training! 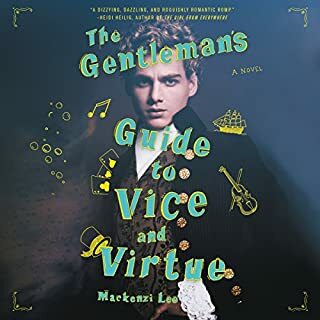 ), this book is a great twist on typical Victorian life at a finishing school, excellently written, brilliantly performed and a real laugh. Can't wait to listen to the rest of the series! Unusual reader but after you get used to it I found it very charming, with a desire to know what happens next. Quirky and entertaining story. Held my attention very well. Look forward to the next instalment. From the title I was expecting this to be funny and adventurous young adult fiction, but had feared it might be rather formulaic. Far from it! It turned out to be creative, original, well-written and hilarious. Despite being a romp as advertised this is a very high quality romp. Neatly plotted, interesting characters, highly engaging, and manages not to tip over into too much chaos. 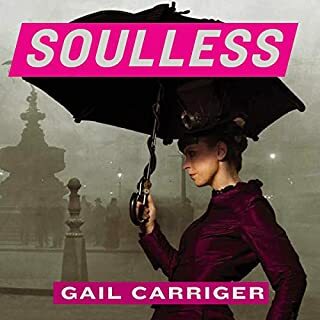 Positively brilliant in fact, and i can see I'm going to be reading a lot more from Gail Carriger. And the reader is equally brilliant. 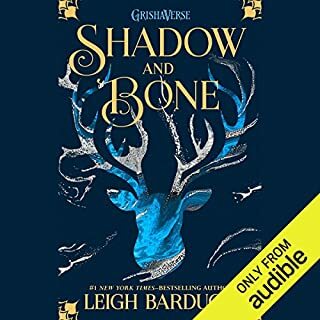 Flawless handling of different voices and accents, added a lot to a very good book. 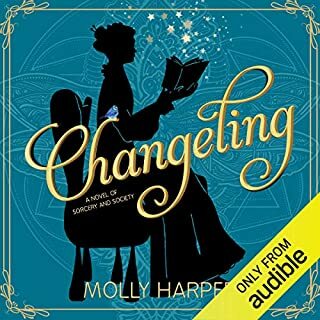 Quite the best, most wonderful audiobook I have ever listened to. Entertaining, relaxing. Makes the hours pass quickly.